From initially printing the materials all the way to mailing the final items. Some clients just ask for one service, but we have many that utilize our expertise across the full range of services we offer. Our experienced account management team can help you every step of the way. Many of our clients have come to us because they are frustrated with managing a large supply chain, it’s our job to take the hassle out of the full process. Whether you mail small daily quantities or bulk campaigns, we having been doing direct mail since 1992. We are the trusted partner of many corporates, charities, government departments and commercial companies throughout the UK. In this digital world, direct mail has a greater role to play in effective direct marketing campaigns. It gives you greater return on investment and increased profit With response rates over 25 times that of e-mail. 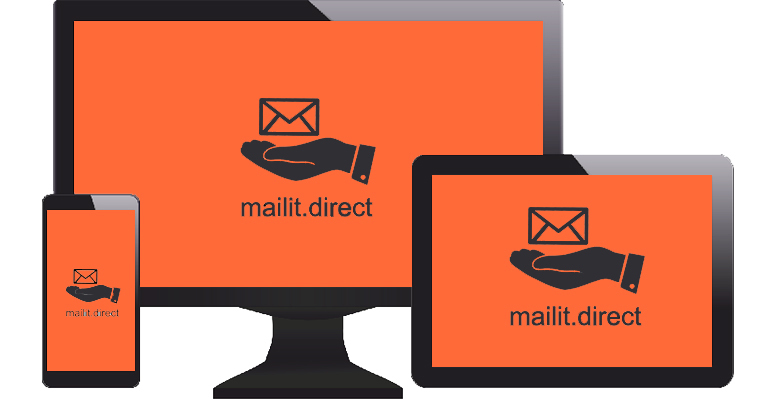 Simply send your business mail from the comfort of your own desk using our mailit.direct hybrid mail software. Just download our print driver and you and your colleagues will instantly notice improved productivity as well as significant savings on postage costs. You’ll no longer have to make countless trips to the office printer or spend valuable working hours stuffing envelopes and licking stamps. 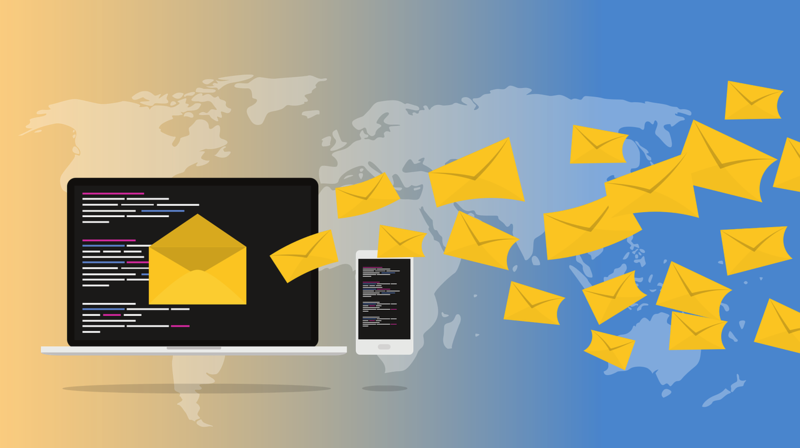 Our completely remote system allows you to send and track your mail and offers a full suite of reports so you can regularly keep track of what you’re sending and who to! Data; It’s the starting point for everything we do. Effective marketing requires strong data as its platform. We research and profile your data; to focus, target and deliver results. 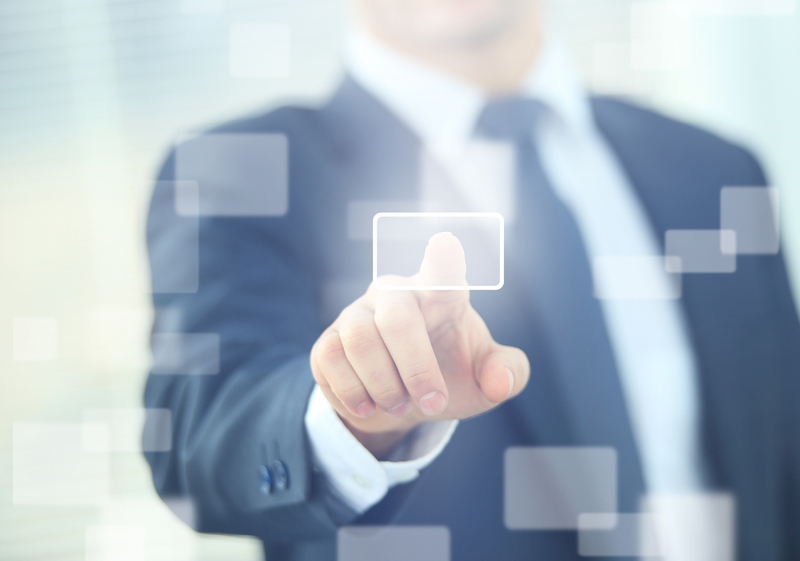 Data quality is a measurable investment; the higher the quality, the greater the return.